Soaking up the sunshine on pristine beaches or fishing off the Gulf Coast of Southwest Florida make it easy to feel like every day is a vacation. Maybe you are amongst the many tourists who visit to enjoy the sun, sand, and surf. Many of our customers travel to town in their RVs and choose to store with us. Whether you reside in Sarasota year round or travel to Florida during the winter months, you've most likely discovered Sarasota Bay is a boat-lover's paradise! 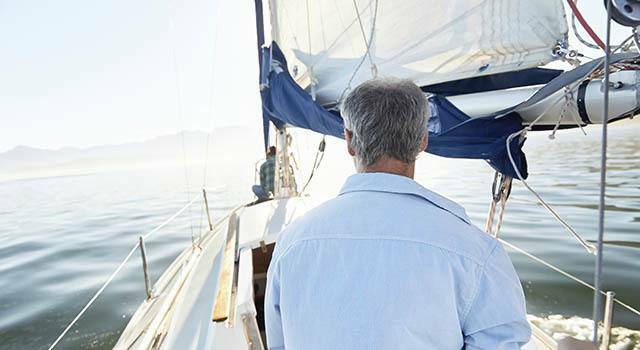 You will spend more time on the water and less time on the road trailering your boat around town when you store with Metro Self Storage in Sarasota. Take advantage of our online parking rates and reserve your boat storage space today.